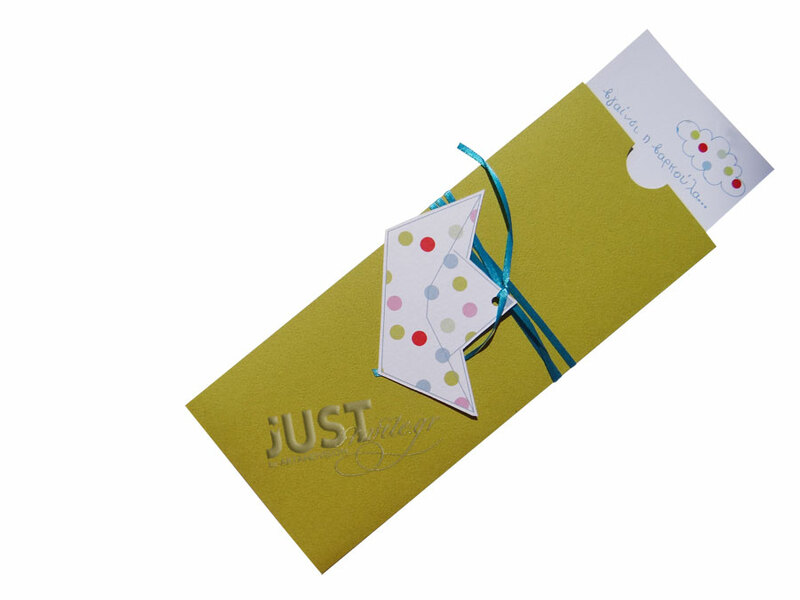 Greek Orthodox Christening invitations with a beautiful handmade paper boat, from Greece A slip wallet design coming with a long chartreuse green envelope finished with a turquoise satin ribbon, a paper boat with colourful dolka pots elegantly attached to it. Your personalized wording is printed in plain blue colour. Size: 24 x 17 cm. https://www.preciousandpretty.com/2017/04/greek-baptism-invitations-with-paper-boat-C1120.html Greek Wedding Favors|Orthodox Crowns|Stefana|Baptism Invitations Greek Baptism invitations with paper boat C1120 Baptism invitations with paper boat for boy Product #: Greek Wedding Favors|Orthodox Crowns|Stefana|Baptism Invitations_505786511797016349 5 stars out of 5 reviews.